Take the time now to make a will. Our experienced and friendly team can guide you through your options, whether for a simple or a complex will that may involve a variety of assets and multiple beneficiaries. Make sure you protect your family and your assets by getting the right advice to take account of your individual situation and make a will that fits your needs. Your will, living will, letter of wishes can all be dealt with by our team. 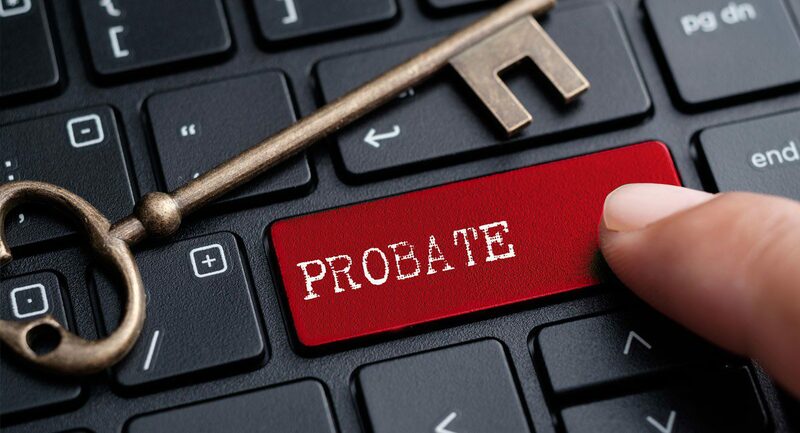 Probate is the process involved in dealing with a person’s assets (their estate) on or after their death. The legal aspect of your estate needs to be considered beforehand in order to minimise stress for your family later on. We support family and executors through what can be a very difficult and upsetting time and aim to minimise stress. We work sensitively with executors to handle the winding up of the estate efficiently. 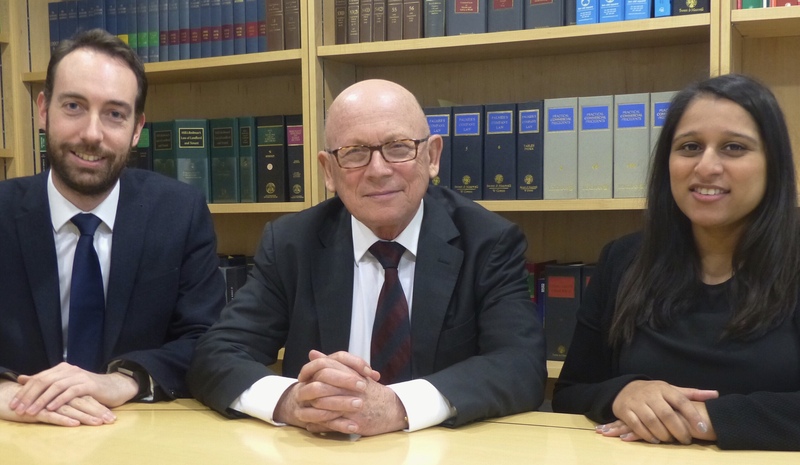 Our friendly but professional team will do everything they can to help you with the legal matters you need to address.